The Wikileaks has published a user guide for CIA's "Weeping Angel" tool which had been based on a MI5/BTSS tool. The new 'Vault-7' batch sheds light on MI5/CIA's classified smart TV malware bug manual. — WikiLeaks (@wikileaks) 21 апреля 2017 г. The "Weeping Angel" tool is an implant designed for Samsung F Series Smart TVs. It is "designed to record audio from the built-in microphone and egress or store the data," the Wikileaks' press release said. "The classification marks of the User Guide document hint that… was originally written by the MI5/BTSS and later shared with the CIA. Both agencies collaborated on the further development of the malware and coordinated their work in Joint Development Workshops," the whistleblowing site said. 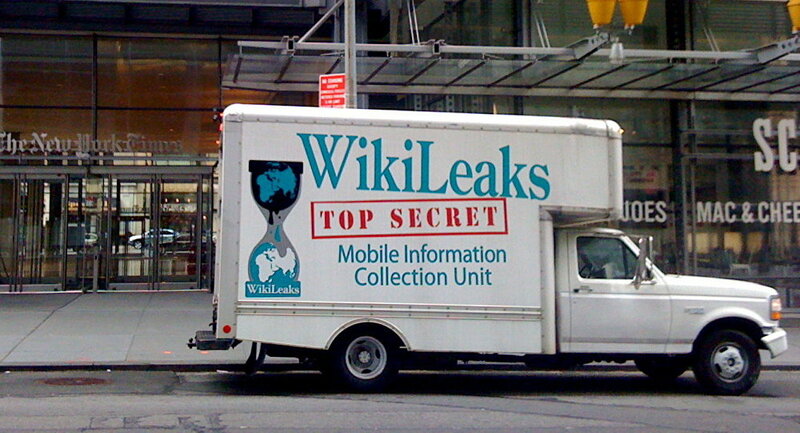 On March 7, WikiLeaks released the first part of what it called an unprecedentedly large archive of CIA-related classified documents. According to the website, a large archive comprising various viruses, malware, software vulnerability hacks and relevant documentation, was uncovered by US government hackers, which is how WikiLeaks gained access to some of the data from the trove. The "Year Zero" batch was followed by the "Dark Matter" released on Match 23. The third batch called "Marble" was released on March 31. The "Grasshopper" batch revealing a platform for building malware was released on April 4. The HIVE batch revealing top secret CIA virus control system was released on April 14. The first batch of Wikileaks' CIA revelations shed light on a technology allowing to turn on a Samsung smart TV set's audio recording capabilities remotely which had been designed by the CIA and the UK Security Service MI5.